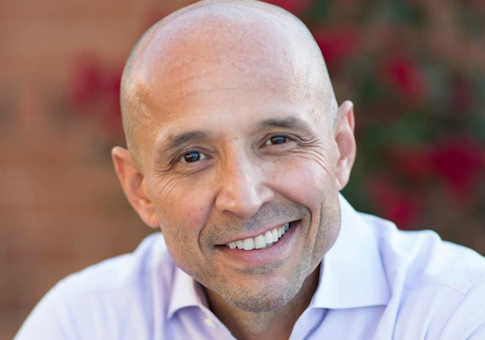 Official documents appear to contradict the defense David Garcia, the Democratic nominee for governor of Arizona, has offered for missing nearly half of all meetings of the charter school board of directors he sat on between 2013 and 2017. Garcia has anchored his challenge to first-term incumbent Republican governor Doug Ducey around education, especially calls for increased oversight and accountability in Arizona's burgeoning charter school system. As reported by the Washington Free Beacon in September, during the four years Garcia sat on the board of directors of the Arizona School for the Arts (ASA), a charter school attended by his oldest daughter, he missed 28 of 45 official meetings. Garcia's absences resulted in missed votes on the school's operating budget, its official calendar year, merit score, annual financial reporting documents, and a legal audit of the school's finance as required by Arizona law, among others. Apart from only a handful of instances, the board of directors met regularly at least once a month on Mondays to discuss pertinent school business, including oversight of ASA's administrative staff, approval of finances, input on educational curriculum, and guidance for overall day-to-day operations. Responding to criticisms leveled by his Republican opponent during last week's gubernatorial debate, Garcia claimed his absences occurred because of his professional obligations as a professor of educational leadership and innovation at Arizona State University. "With respect to … the charter school board, I'm a teacher," Garcia said. "I teach at night and on two semesters, my class was on the exact same night as the Charter School Board. I fulfilled my responsibilities but I was in class." Official course schedules obtained by the Free Beacon, however, contradict Garcia's claim.